From the President: Please Vote! 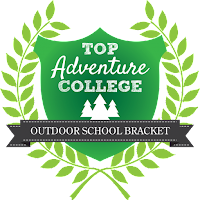 We all know that Northwest College is the Top Adventure College in the Rockies. You can help me make sure everyone else knows. 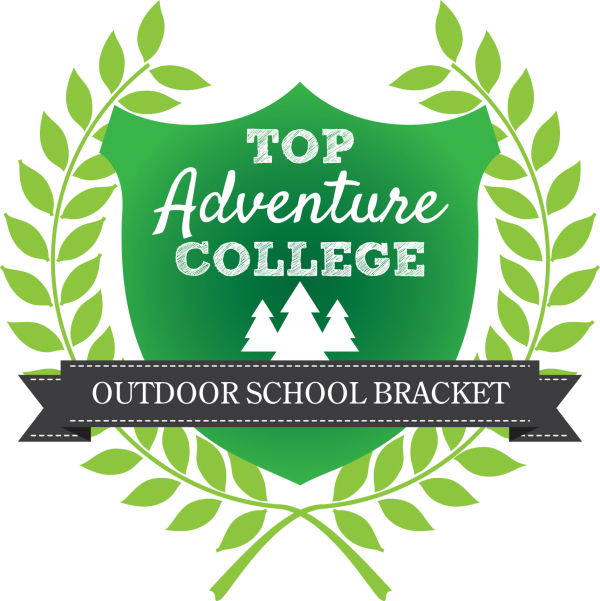 Elevation Outdoors Magazine is holding its first annual Top Adventure College Tournament. It’s conducted as a bracket where two colleges compete against each other to advance to the next round. We’re facing Rocky Mountain College in the first round. We have until May 18 to vote NWC into the next round. Please cast your vote as soon as you can. And keep voting! Everyone is allowed to vote once a day until the deadline.